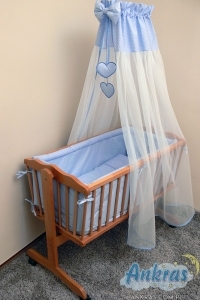 Cradle bedding sets. All production materials used have hygienically required certificates. Bedding sets for the trolley. All production materials used have hygienically required certificates. 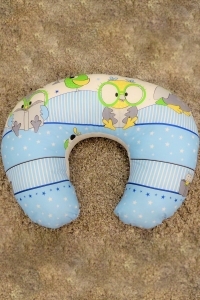 Double-sided baby cocoons. Made of certified, high-quality materials. 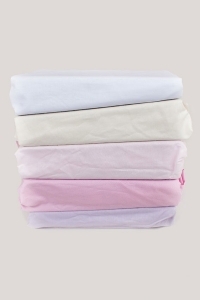 Cotton sheets with elastic band, terry with elastic band, jersey with elastic band, jersey with waterproof rubber band. 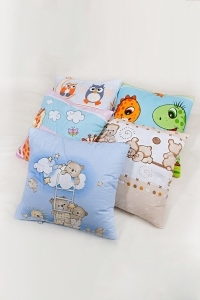 A wide range of children’s cushions in original designs and a rich palette of colors to choose from. Blankets made of Luna fabric 100% polyester. 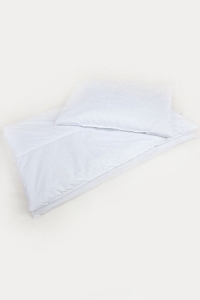 Blankets with dimensions of 70x80cm. 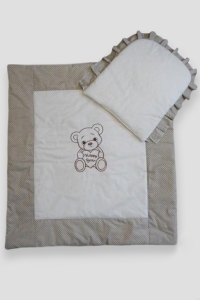 Quilts and pillows made of anti-allergic skin-friendly materials for the baby. 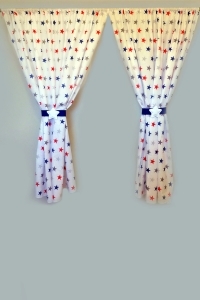 Decorative curtains for the children’s room. Cute complement of bedding in beautiful colors and patterns. 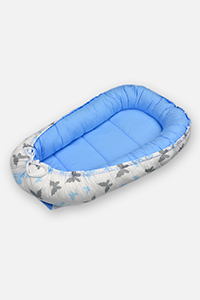 Made for mothers who care about a high level of comfort and relieve the back during feeding.